Hey. If you can read this, then woah! We’re still somehow online. But I don’t want to jinx it so lets move on. 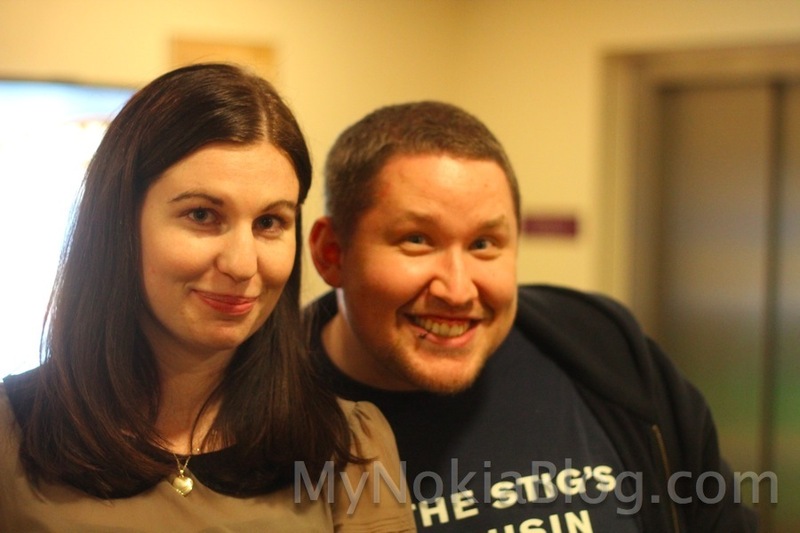 Here are some photos taken today for the pre Nokia World stuff. I’m sure posting a gallery directly from the blog isn’t the most helpful. We’ve compressed them so they should be ok. 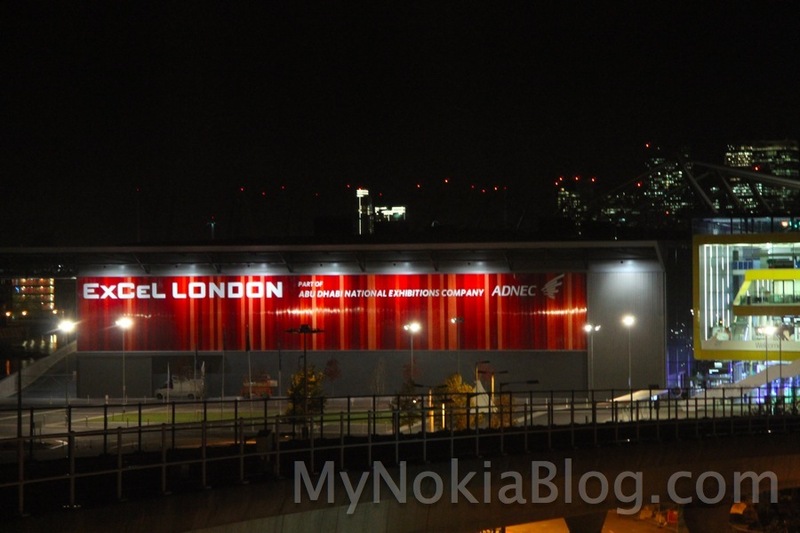 The pre Nokia World 2011 event was in BFI IMAX. It was about Location. I missed most of it as you know with the predicament earlier in the day so we headed pretty much 10m after to the IMAX screen. First things first, they did a raffle. I didn’t win. But Jennifer did. 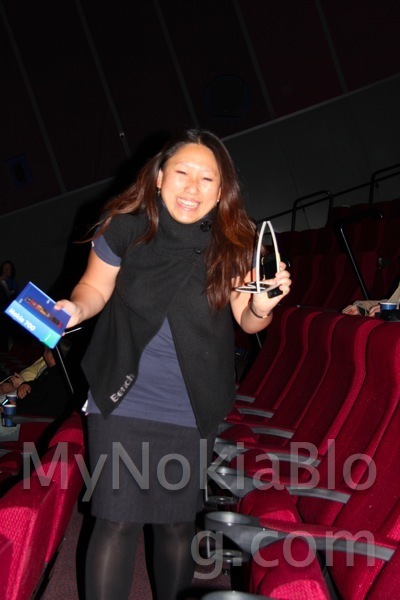 She won a Nokia 700! Then they played a 3D version of that Nokia Maps 3D “HOW ITS MADE” which looked epic and scary being 2 rows away from the front. Next was Transformers 3. Say what you like about the story, but the visuals were epic. I stayed through 5 minutes of it though, trying to sort stuff out on the site outside to no luck. After that was done everyone headed back to the hotel. We’re at the Premier Inn, right opposite the Nokia World place. Thought it was quite touching of Nokia to leave us little sketches. That’s me playing tennis. They also left a laser game on my bed, as well as a nifty Nokia bag, and a little black rubber duckie. 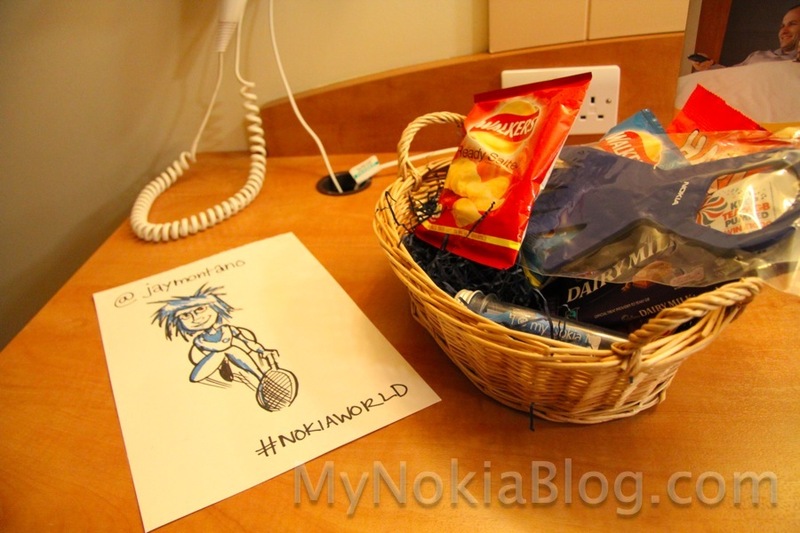 That’s some pretty epic thoughtfulness going on there WOMWorld now Nokia Connects team. There was a casualty though. My lens on my DSLR fell from the lobby table and banged something. I didn’t notice till I got back to the room just how bad it was. I managed to squeeze everything back but it can no longer take photos. That was the 50mm 1.8 prime, fortunately a basic, ‘cheap’ lens. It’s actually its second drop so, its time came. I shall begin saving up for the 50mm f1.4 that Michael is parading. 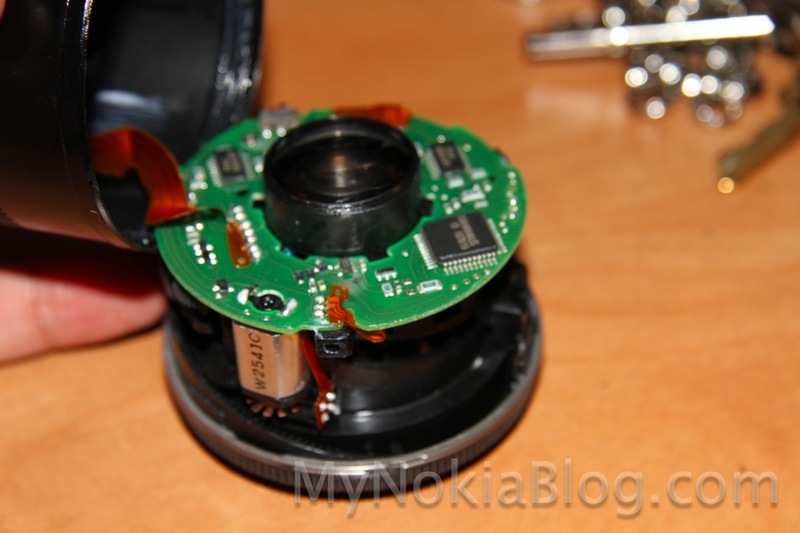 « Nokia World 2011 Today!